A standout cut from Wayne's new "Dedication 5" mixtape, which is now available in our mixtape section. Cop it. Things are improving for Lil Wayne with each new offering, and You Song is certainly no exception. It's a worthy addition to the Lil Wayne's catalogue, which has seen much evolution as of late. We're definitely anticipating the next step. 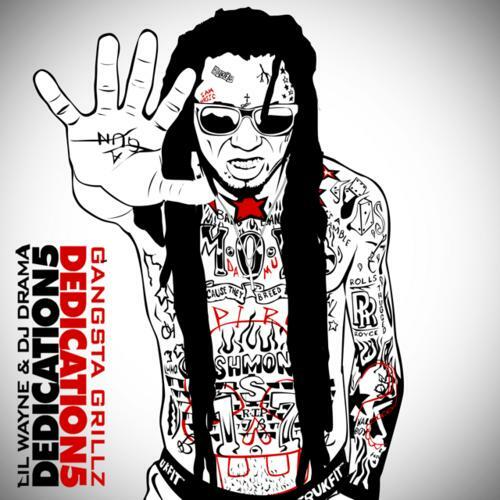 Hit up our mixtape section to stream and/or download by Lil Wayne's new Dedication 5 project, dropped on Sunday, September 1st, 2013. Check out Lil Wayne's profile page for the most recent info, news, songs, and mixtapes. Check out Lil Wayne's Facebook and Twitter. How do y'all feel about this collabo? How does this compare to Lil Wayne's previous work?